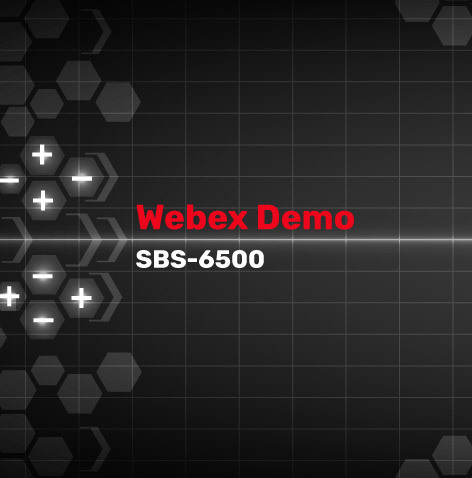 Join us for our one-hour free video conference on the SBS-200CT Battery Capacity Tester. This one hour Live Web Ex will cover the setup, programming and operation of the SBS-200CT Battery Cycling Load Bank. 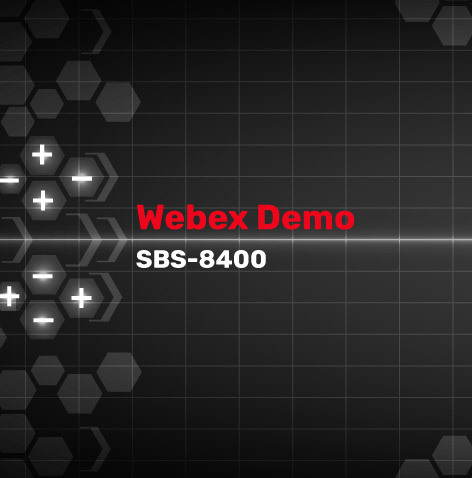 This one hour live Web Ex presentation will cover all of the features, programming and data collection available by using the SBS-200CT Cycling Load Bank to Evaluate and Improve the performance of industrial fork lift and motive power battery packs. We will provide live demonstrations of programming, running tests, connecting wireless data collection modules and report generation with the software.